After announcing the next generation PadFone, Asus has also unveiled the Fonepad, a 7-inch tablet that also offers phone functionality, including 3G connectivity for mobile data and full telephony support, at the Mobile World Congress (MWC) 2013. As reported earlier, the tablet is powered by a new 1.2GHz Intel Atom Z2420 processor. It runs Android 4.1 and features an HD display with IPS technology for wide viewing angles and clarity. of the Mobile and Communications Group. accommodate a range of devices and market needs. 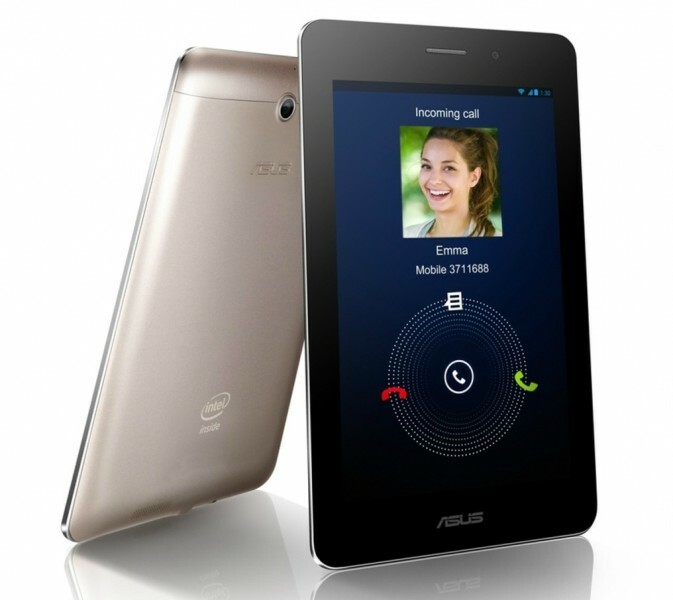 We think the Asus Fonepad is a very innovative device in an emerging category of 3G tablets with telephony features." The Fonepad weighs 340 grams and has a slim 10.4mm profile. The 7-inch screen of the tablet features 10-point multi-touch, and a 1280 x 800 pixels HD resolution. The Fonepad sports a 3-megapixel rear camera and a 1.2-megapixel front camera. The tablet can also be used for voice calls using the built-in noise-cancelling digital microphone or with a Bluetooth headset. Asus uses its SonicMaster audio technology with MaxxAudio 3 processing by Waves ensures clear, to enhance the sound quality. The device comes with 16GB of internal storage which is expandable up to 32GB, with a microSD card. Fonepad users also get 5GB of free lifetime ASUS WebStorage for syncing and sharing data with other devices. The Fonepad has a 4270mAH battery which as per the company promises up to nine hours of running time. Asus has also announced pricing and availability for the UK. 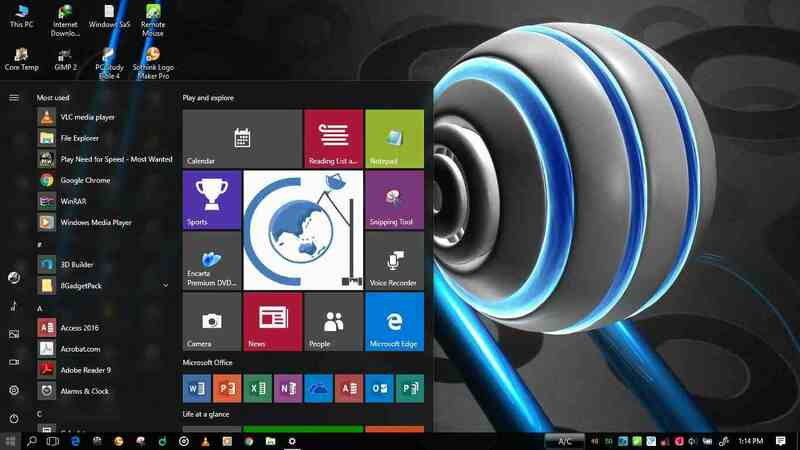 The device is priced at around 179 pounds, and will be available towards the end of Q2 2013. As with the PadFone Infinity, there is no official word on pricing and availability for India.